The Rwanda Defence Force (RDF) has today launched a countrywide citizen outreach Programme for 2019 (COP 2019) in which the Force will carry out various activities geared towards socio-economic development of Rwanda and its citizens in line with RDF mandate. 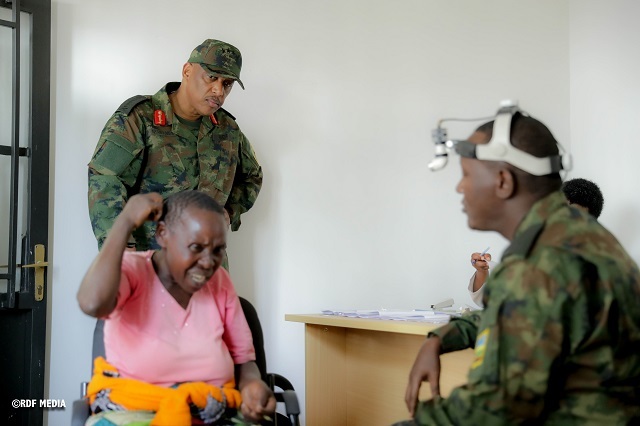 During the course of the programme, which 137,900 patients will benefit from healthcare services, 1,141 houses for the vulnerable will be constructed among other interventions, RDF has said. In addition, it will see 11,139 hectares of farmland cultivated, 453 kilometres protected from erosion and 1,114 hectares covered with progressive terraces to build their resilience to erosion. 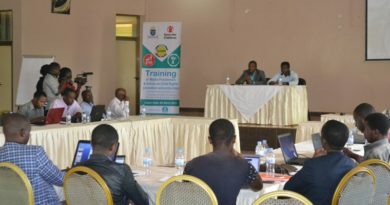 The events to officially commence the various activities were held in all provinces and the City of Kigali; today in the districts of Nyarugenge, Karongi, Burera, and Rwamagana and on Thursday in Kamonyi. This is yet another opportunity to address specific issues of human security in areas of agriculture, health, shelter and infrastructure and other activities that will be earmarked by the districts. 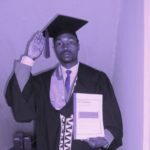 COP 2019 that starts today will be concluded on 30 July 2019 in collaboration with the Ministry of Agriculture and Animal Resources (MINAGRI), the Ministry of Health (MINISANTE) and the Ministry of Local Government (MINALOC). In the City of Kigali, the COP 2019 started in Kigali Nyarugenge District, with the construction of a 3.8 kilometre-water canal which will drain water from Mount Kigali to Kadobogo cell, Kigali Sector. The Minister of Defence, Maj Gen Albert Murasira who officiated the launch of COP 2019 in Nyarugenge told area residents that the COP activities are meant to support citizens as part of a continuous drive to sustain the country’s development efforts. 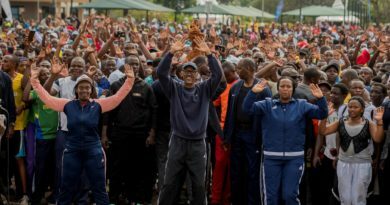 “We have been doing this for the past ten years, and we pledge to continue partnering with you (community members) to ensure rapid development of our country,” he remarked. 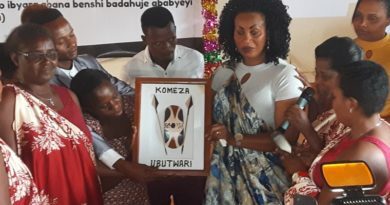 In the Northern Province, hundreds gathered at Butaro Hospital in Burera District to benefit from free medical services that included minor surgeries, orthopedics, ophthalmology, dental, internal medicine, gynecology, pediatric and dermatology. RDF Chief of Defence Staff (CDS), Gen Patrick Nyamvumba told residents that RDF always fights for the development and wellbeing of Rwandans. 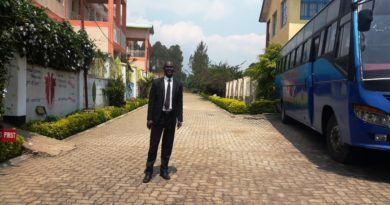 “RDF is here to support you (the locals) by offering services you would travel kilometres to get. Your wellbeing is among RDF’s priorities,” said Gen Nyamvumba. COP 2019 was also launched in the Eastern and Western Provinces where RDF was represented by the Reserve Force Chief of Staff (RFCOS), Lt Gen Jacques Musemakweli and the Air Force Chief of Staff (AFCOS), Maj Gen Charles Karamba respectively. 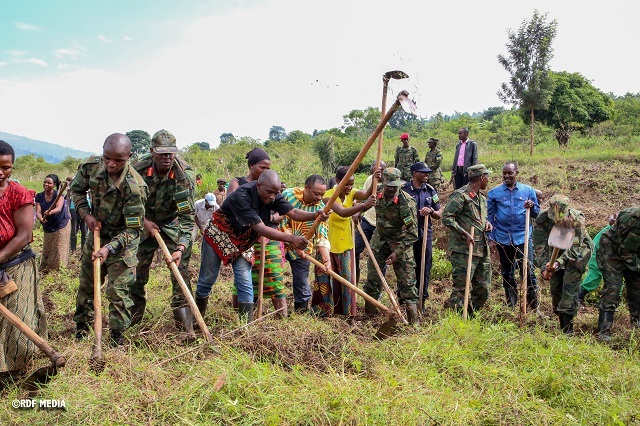 The RFCOS joined residents of Mwurire sector, Rwamagana District in ploughing Nyirabidibiri swamp while the AFCOS took part in cassava planting and tree planting on terraces in Murundi sector of Karongi district.